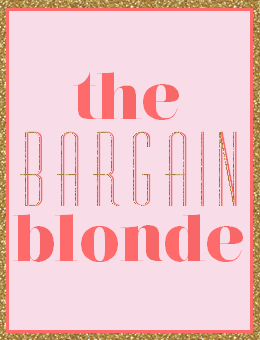 The Bargain Blonde: Friday Faves! Better late than never. My husband LOVES Dust Dynasty. Don't tell him but it's sorta growing on me!! ohmagawwwwd! i love me some uncle si. to me he is like, half the show. LOVED Duck Dynasty since day 1.. it's hilarious!! Hey Jack! Love me some Duck Dynasty. I will def be hitting up Target to check these out because I need a good pair of black tights for the fall! We are obsessed with Duck Dynasty in my house. Too funny. Thanks for sharing the affordable spanx, I'm due for some more. Duck Dynasty needs to be added to the list of shows we watch in my house. I have a feeling we will love it. 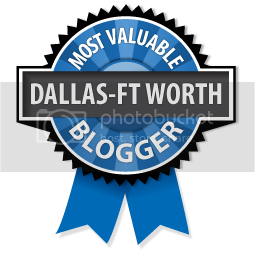 yes for FF and yes for DD. that is all. i watched an episode with Sean and seriously thought it was brilliant. i haven't watched it again. not sure why. i guess, i'll let Sean control the remote control next week. 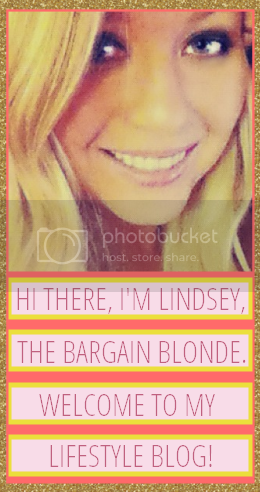 so glad to see your posts again, can't wait to see your new place in vegas! i don't think wanting to marry si is wrong at all. i mean you'll always have access to sweet tea..
Ha I have never heard of that show but will look into it! 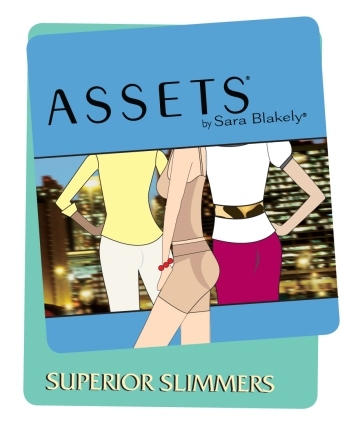 Girl, I could kiss you right now for sharing about Assets! I've been looking for something like this. Spanx are just too pricey for this girl! Ooh I'll have to try Assets out! My first time to stop by but think I'll link up next week. And, just so you know, my kids went to school with Willie,his brothers and his wife Korie. It's so funny now that they have "made it big." They live about 35 miles from us. Am I the only one that has yet to watch Duck Dynasty? I am always behind the times, haha. I love Duck Dynasty. The boys totally crack me up! i've only seen like one ep of that! i need to get back on it! have the best of the best weekend! I'm gonna have jump on the Target spanx thing too. I always thought everyone around me had these perfect little waists. LOL! I love Duck Dynasty. Si is great, but Jase is my man. 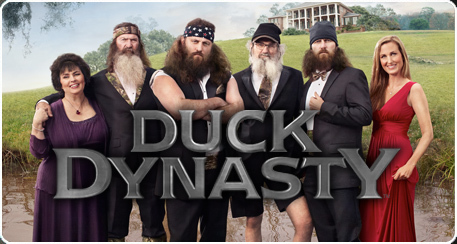 I'm really bummed that I haven't seen Duck Dynasty and now I feel like I'm too late to start watching mid-season. I wonder if season 1 is on Netflix. In any case, I'll never forget "Okay it is wrong . . . he's missing a few teeth." HA!!!! I tried Assets and I just couldn't do it. But I just can't do Spanx either. SO UNCOMFORTABLE. I don't even like regular tights. I took dance through college so I got used to wearing tights all the time, but now I'm over it. I never get cold so they're never a necessity, and when I do wear them, I fidget all damn day. My muffin top's free for the whole world to see. If my mom had sent me that text I think I'd have peed my pants laughing! !